Free Shipping Included! 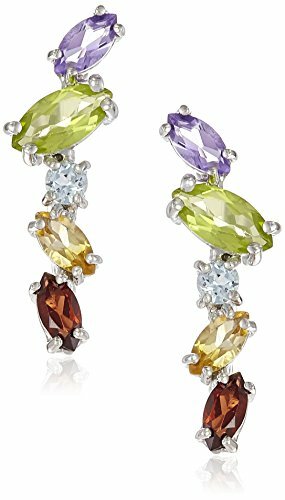 Sterling Silver Multi Gemstone Jacket Earring by Amazon Collection at Smart Silver Stacker. MPN: ES2083MIX. Hurry! Limited time offer. Offer valid only while supplies last.